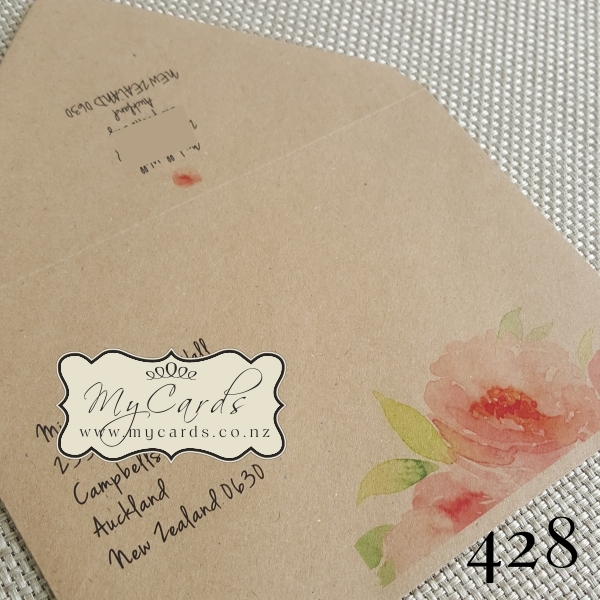 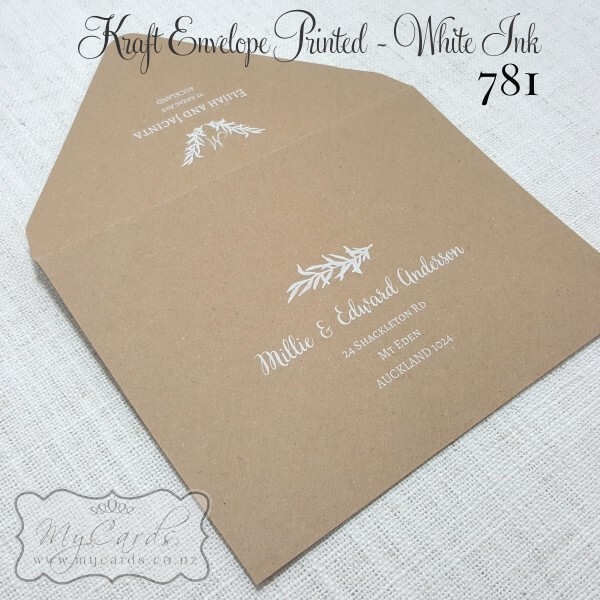 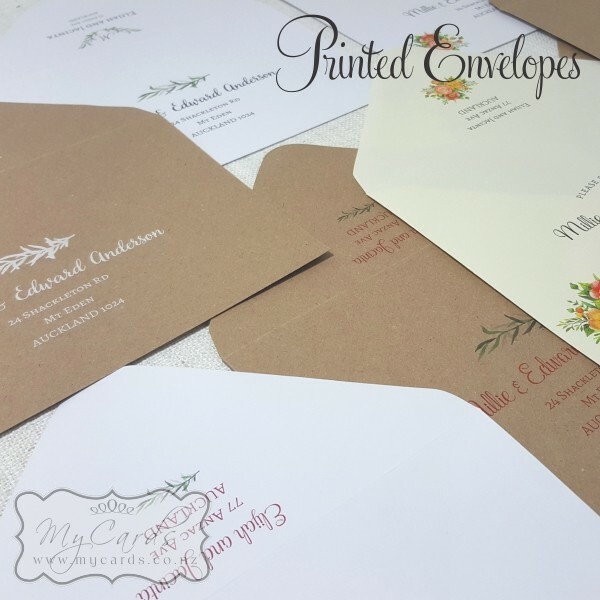 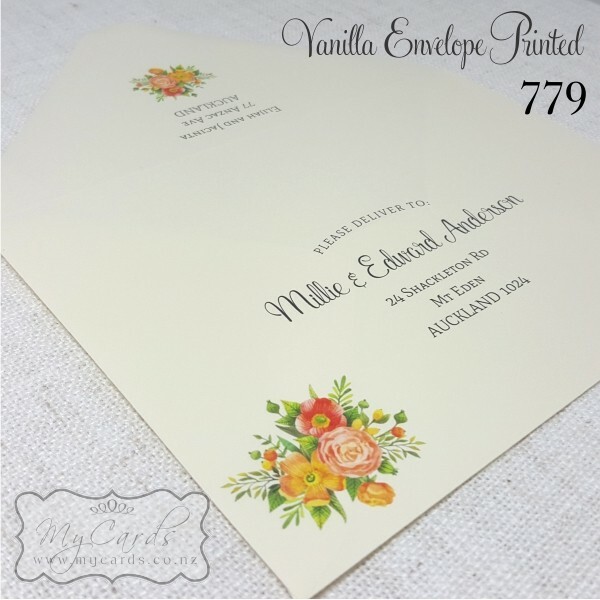 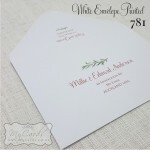 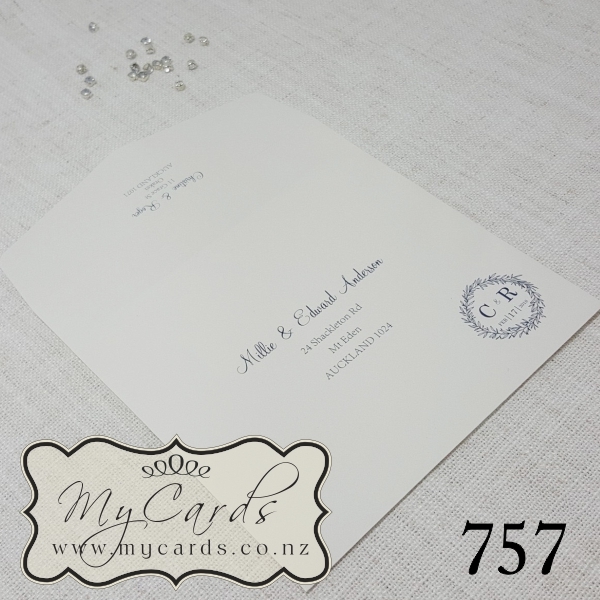 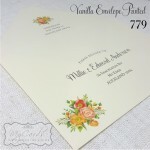 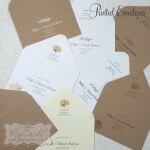 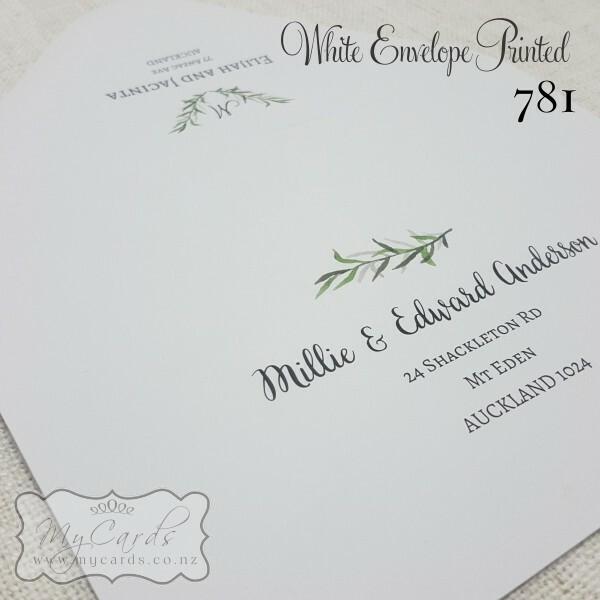 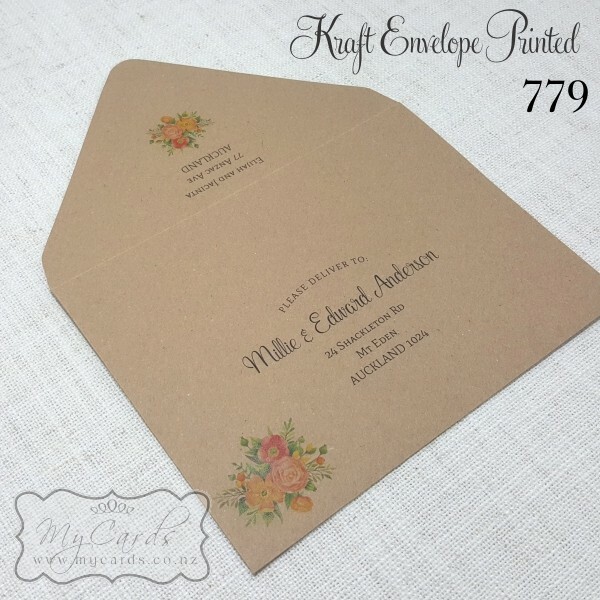 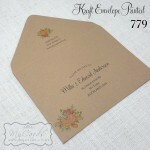 Add the gorgeous touch of a printed envelope to your invitations. This also eliminates errors that may occur when writing your guest names and addresses on the envelopes. 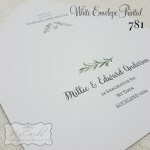 You can choose from many fonts, and also have an image that relates to your wedding invitation. 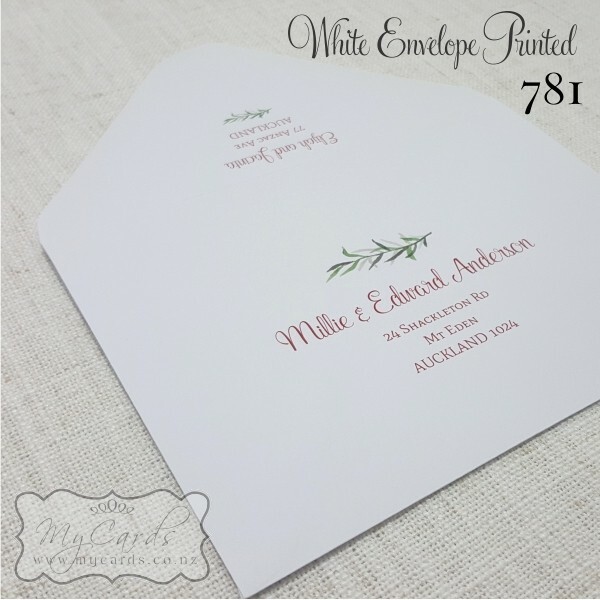 Please use our SPREADSHEET for submitting your guest names and addresses in. 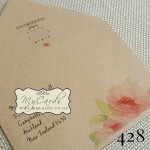 As this is the format that we require. 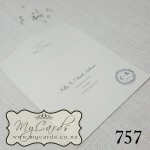 See our FONT page for a large selection of fonts.